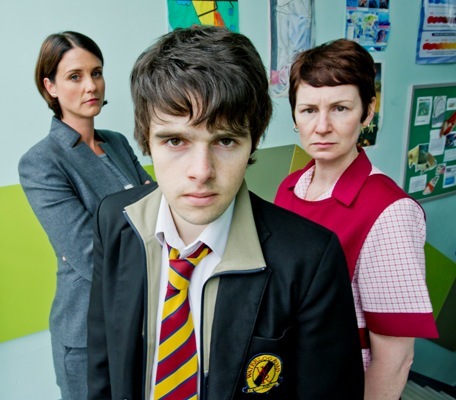 BBC One's Waterloo Road came back to our screens last night and it saw Lorraine (Daniela Denby-Ashe) announce that she’s appointed Nikki Boston as the new deputy head without consultation. Lorraine confides in Nikki that Waterloo Road faces dramatic budget cuts to stay open. Nikki offers her heartfelt support and it appears there’s quite an affection between the two women.. If you missed it you can catch this episode on the BBC iPlayer with the next episode airing on Thursday at 8pm on BBC One.